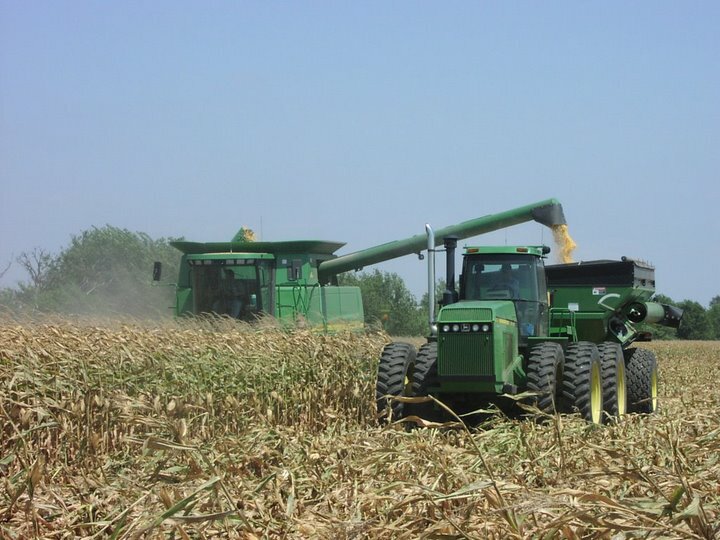 We are located just 20 miles north of Blackwell, Oklahoma and 20 miles south of Wellington, Kansas, but our range of services include farms in over a 60 mile radius. If you have any questions about our Ag Management Services, please Contact Us! You can use the form below, or give Jason a call at 580-761-1396.